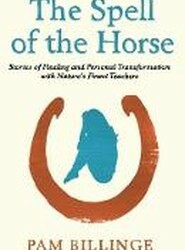 A unique exploration into the spiritual relationship between horses and humans and their infinite capacity to help us heal. All that mattered to Rosie, all that had ever really mattered, was that she loved Tom and he loved her. But when a mysterious sequence of events unfolds, their love is put to the test. Quite possibly the most confused romantic hero and heroine ever created. 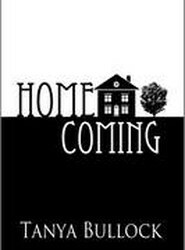 The tragic, moving story of Tim's son's - and thus his own - 20-year struggle with schizophrenia. 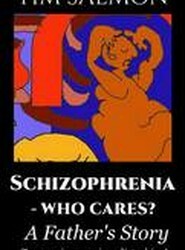 Tim Salmon believes passionately that it needed to be told, for the "outside" world - and he includes many of the professionals in that - know little of the daily reality of living with paranoid schizophrenia.